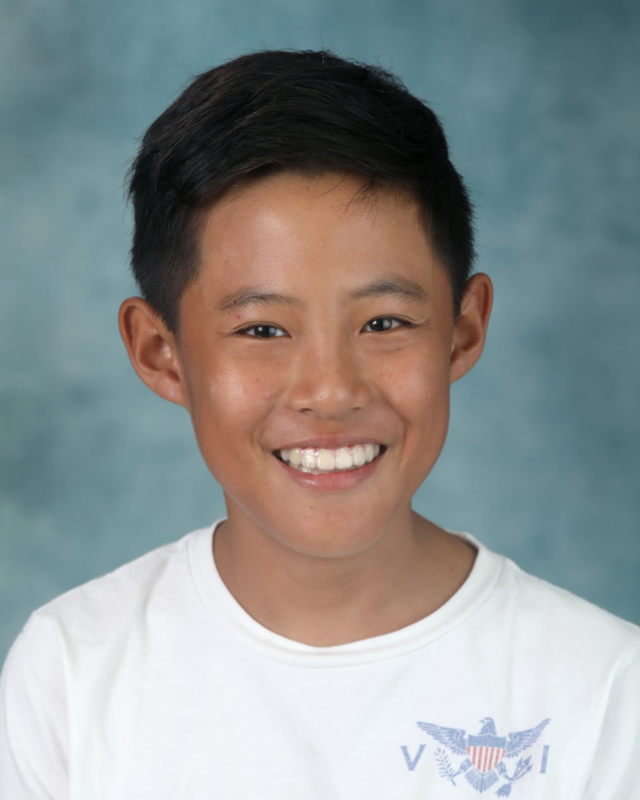 Andy Yu, PGIA 8th grade student, has been accepted into the US Naval Academy Summer STEM Program in Annapolis, Maryland! This program allows students to explore, create, build and expand critical thinking and collaboration skills. Andy gets to experience the program with students from all over the world who are interested in STEM fields! Congratulations Andy! Please contact Ms. Ebe to learn more or share details of your upcoming summer experience!